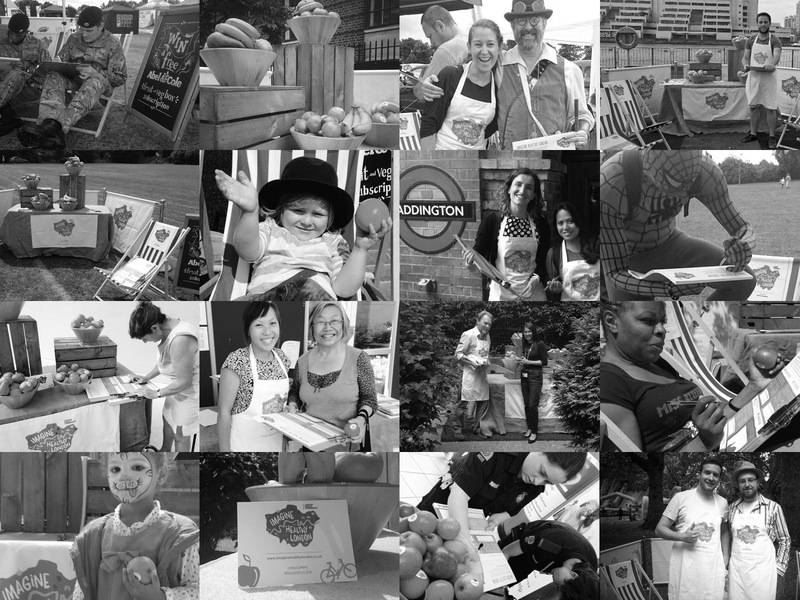 The London Health Commission asked Juice to bring to life ‘Imagine Healthy London’, an initiative that would encourage London’s public to share their views on 5 broad health related themes. The problem we faced, is that people are busy and don’t like being stopped or canvassed in the street. We suggested that actually we should let the public come to us. 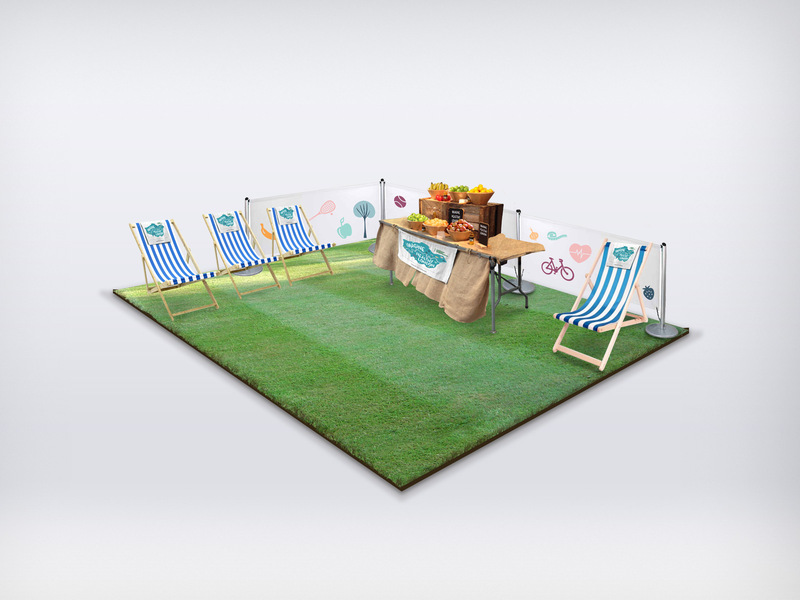 We designed an easy to assemble and transport mini park complete with astro turf and deck chairs where we gave out fresh fruit to passing members of the general public. We created a logo and styling for the installation which toured over 50 roadshows and NHS based events in over 30 boroughs. 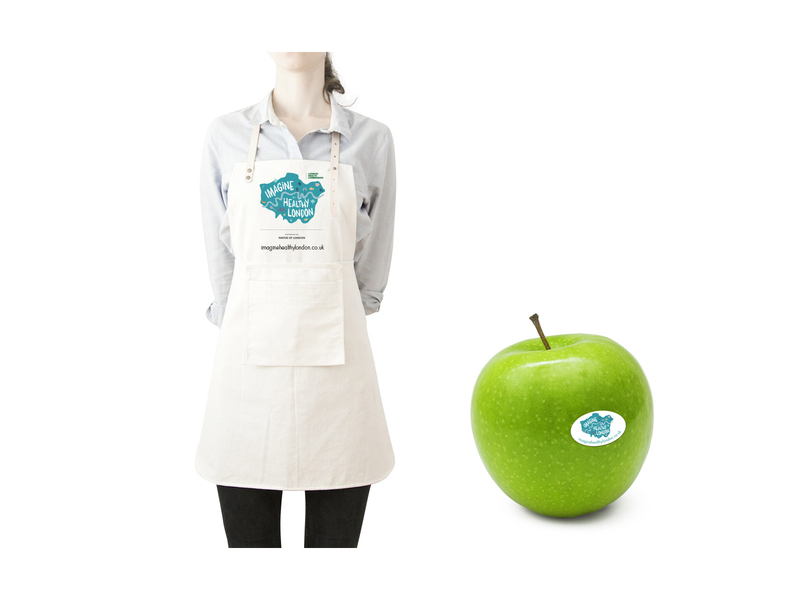 We collected more than 9000 peoples views about the health of the city.